Dr. Michael J. Kaplan is a board-certified orthopaedic surgeon who specializes in sports medicine and total joint replacement. Though his practice at Active Orthopaedics, Dr. Kaplan offers expert treatment options for knee injuries and arthritis, including ACL reconstruction, meniscal repair, unicondylar knee replacement, and revision and primary total knee replacement. In addition, he has extensive expertise in the treatment of shoulder injuries, including rotator cuff tears and shoulder instability. He offers personalized treatment plans to meet the specific needs of each patient, prioritizing getting his patients back to health quickly and safely. Dr. Kaplan graduated from the University of Vermont College of Medicine in 1987 and completed his residency in orthopaedic surgery there in 1992. He then completed a fellowship in Orthopaedic Sports Medicine from the American Sports Medicine Institute with Dr. James Andrews and served as an NFL team physician from 1997-1998. Dr. Kaplan is a fellow of the American Academy of Orthopaedic Surgeons and a member of the American Association of Hip and Knee Surgeons. 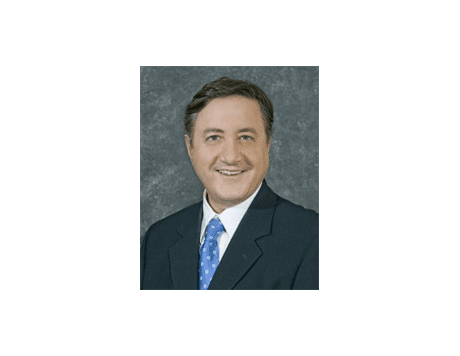 He is an executive member of the Connecticut Orthopaedic Society and routinely named a “Top Doctor” in Connecticut by Connecticut Magazine. He can be seen on ESPN, serving as a senior medical correspondent, and is frequently invited to speak at regional and national conferences.